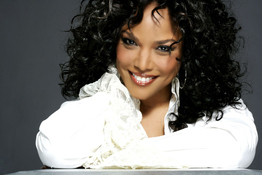 You and a guest are cordially invited to celebrate NAHSE's 45th year anniversary with Emmy Award Winning Celebrity Actress and Philanthropist Lynn Whitfield. Additional special guest line up includes: State of Illinois Deputy Governor, Cristal Thomas, National NAHSE President, Andrea Price, FACHE, Bishop Larry Trotter of Sweet Holy Spirit and NAHSE Chicago President, Dr. Knitasha Washington. The event will be held on Friday, September 27 at the Union League Club of Chicago located at 65 W. Jackson Blvd. from 6p-10p. With your experience, you will be provided with a Dinner, Program and Entertainment.